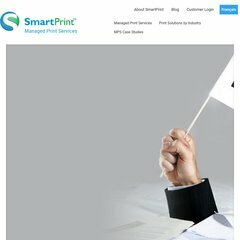 Topics: Printers & Multifunction Printers, Order Supplies, Supplies Concierge, Getting Started, Getting Control, and The Smartprint Solution. Its 2 nameservers are auth2.egate.net, and auth1.egate.net. E-gate Communications Inc (Ontario, Toronto) is the location of the Apache/2 server. Aandm.ca's server IP number is 216.235.4.4.